Waterproof, made to measure,bespoke bags and covers – all manufactured in the UK. 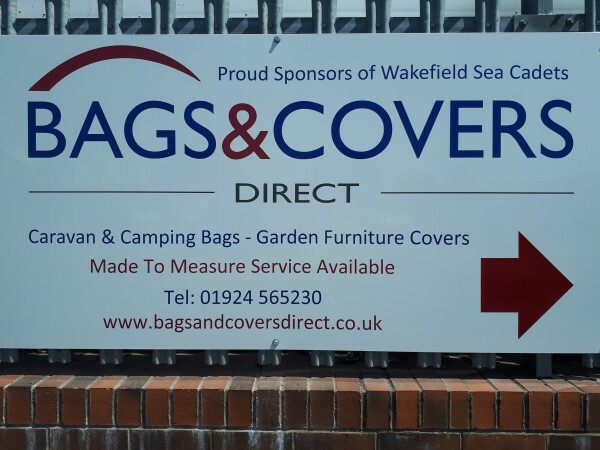 We supply a wide range of bags for everything caravan and camping which include LCD TV bags, awning bags, pole bags, 40 litre aqua roll bags, 51 litre water hog bags, waste master bags, waste hog bags, tow hitch covers, wheel covers, insulated winter aquaroll covers and many more. We also have a range of outdoor garden furniture covers which are made in our quality waterproof, breathable polyester material and can be made to measure if you do not find the size you are looking for. We specialise in bespoke made to measure bags and covers which can be quoted free through our get a quote page. We can make to measure for all types of industries from 1 to 1000’s of bags. Between our team we have over 25 years’ experience manufacturing waterproof made to measure bespoke bags and covers. 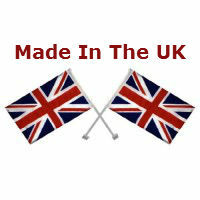 We are based in Wakefield, West Yorkshire and all our Bags and Covers are manufactured in our workshop. We are attending The Caravan Camping & Motorhome Show, 20 – 25 February 2018, at the NEC Exhibition Centre Birmingham. Come see us in hall 3 stand 3270 for all our range of bags and covers. We will be having special offers on throughout the show. Got the bags today and I am delighted with them. I know where to go in future. Many thanks.